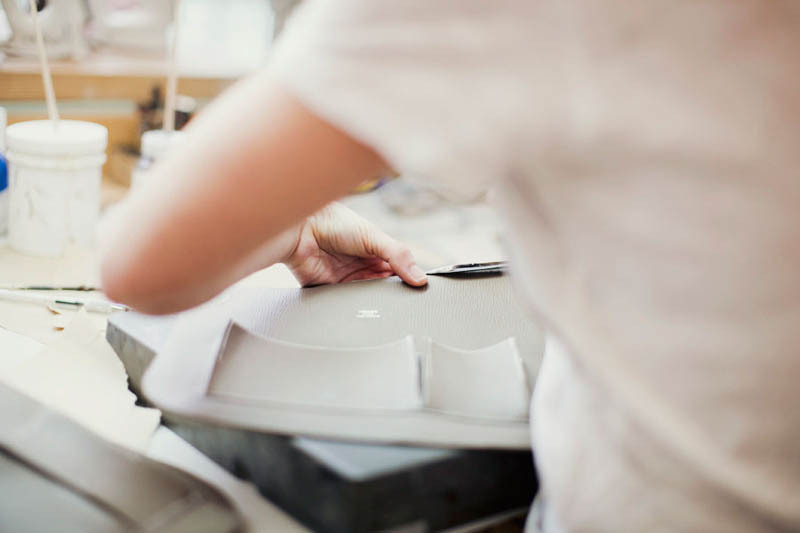 Luxury brands are secretive beasts by nature; they need an air of mystery and wonderment in order to maintain the exclusivity that’s necessary for consumer interest. 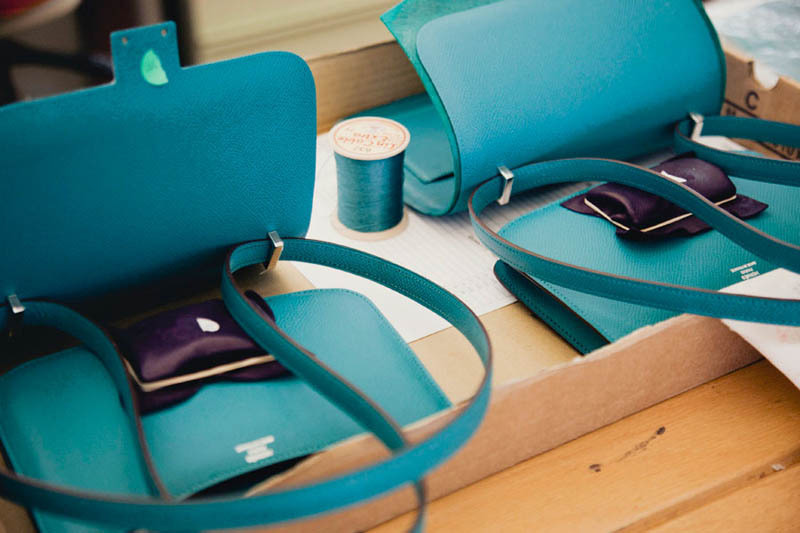 In the past few years, though, the Internet has blown the doors off some of the industry’s most important ateliers and provided consumers with a peek at the process by which their favorite bags are made. 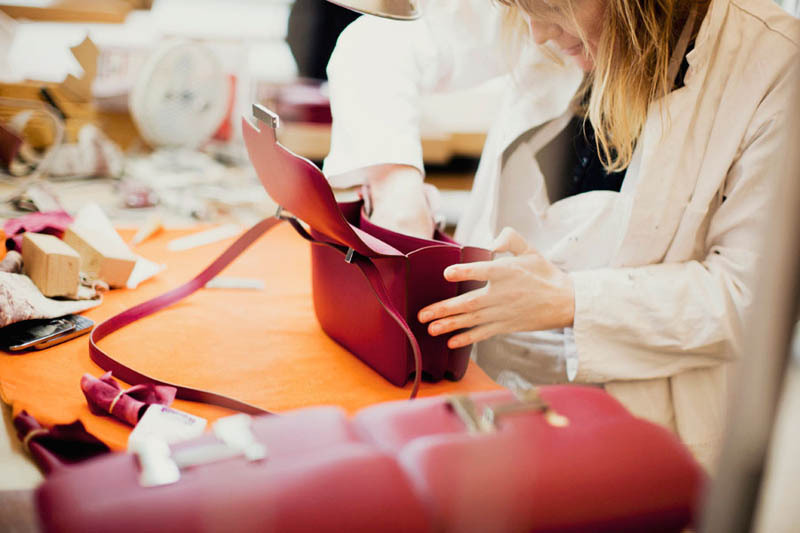 We recently pointed you toward photos from inside Chanel and Valentino, but today, we have something truly special to show you by way of Park & Cube: the Hermes Atelier Sacs, where the brand’s handbags are made. 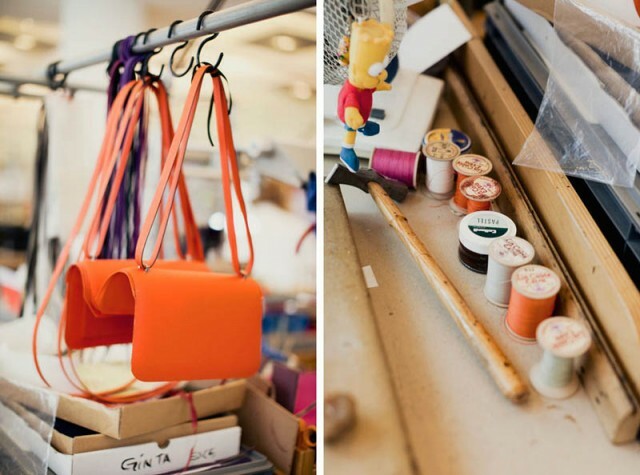 Hermes has loosened up a bit in recent years in order to highlight the brand’s relationship with its materials and manufacturing and the craftsmanship necessary to create one of its bags, which includes occasionally letting in bloggers and photographers like Shini Park of Park & Cube to view and photograph their process. Park did an absolutely beautiful job capturing not only how the bags are made, but also the personality of the atelier and the final display of the products at retail. 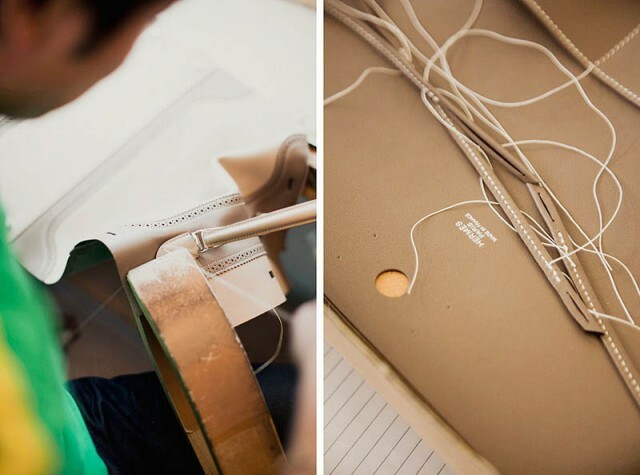 We’ve included a few of our favorite shots of the manufacturing process after the jump, but the full photo set and blog post are really worth a look.